So realistic that you’ll forget you’re playing golf indoors. VISION Standard is your sensible choice. offering players a robust golfing experience. GDR is the world's smartest driving range that is guaranteed to elevate your game. Tell us a little about you. We will quickly find the products for you. 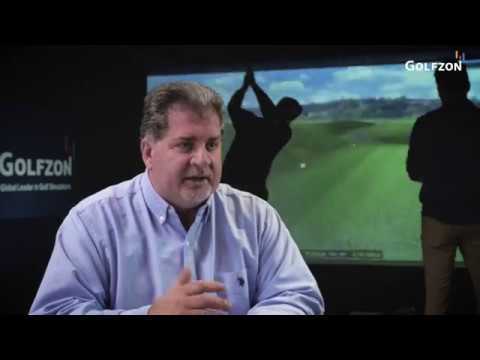 Bruno Tomasso, GOLFZON's Canadian distributor and construction specialist answers the most frequently asked questions about who are the perfect consumers for our award-winning, state-of-the-art simulators.